The Hamptons are home to many stars in design, business, art, entertainment and that was apparent at the opening event. Designers Thom Felicia & Jonathan Adler were both on hand. The founder of Hamptons Contemporary shares his summer trends in this article. Founded by two cousins who learned upholstery and furniture making from their fathers. 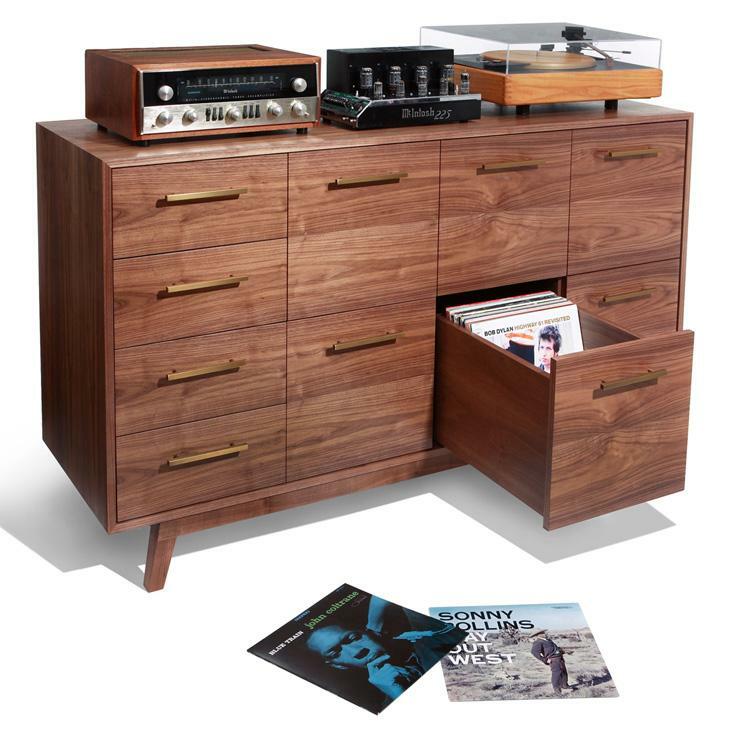 Atocha specializes in storage for record players, components and vinyl record LPs. The founder of Fanuka Inc. and the "Contractor to the Stars" has worked on projects for clients including Bethenny Frankel, Beyonce, Rosanna Scotto and Tony Bennett. Fanuka's Million Dollar Contractor debuted on DIY Network and then moved to HGTV. He also co-authored What's a Homeowner to Do? 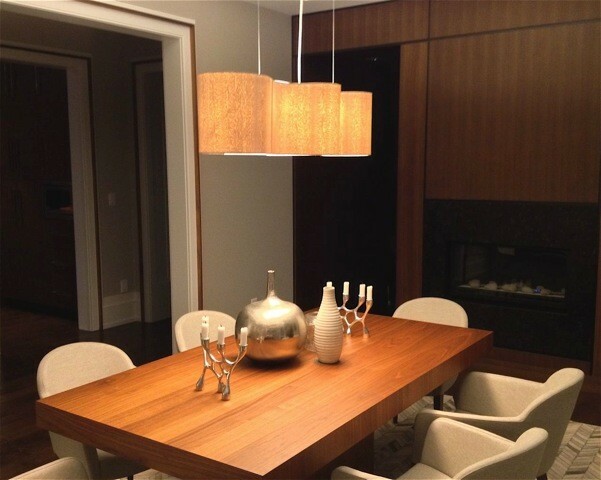 Locally-made lighting design company based in Aquebogue, NY.